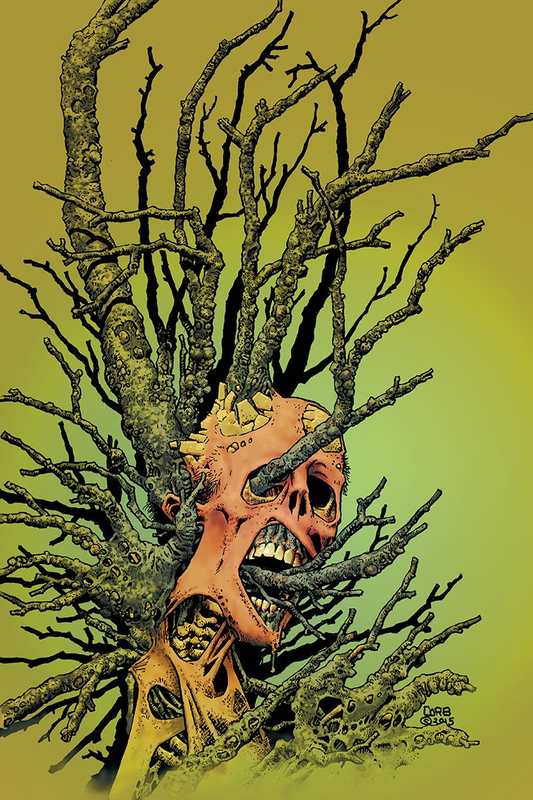 Shadows On The Grave: Corben’s Still Got Those Horror Chops | "DESTROY ALL FANBOYS!" 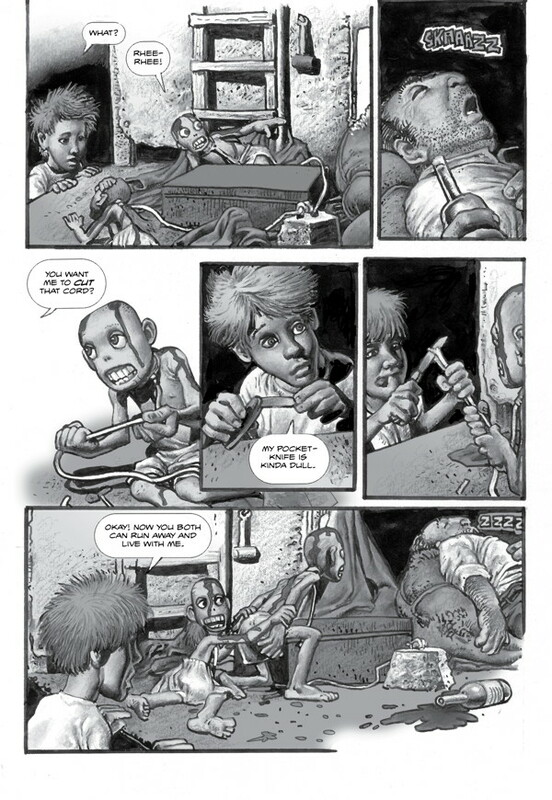 This entry was posted in 2016, Commentary, DAF, Features, Humor, Updates and tagged Art Appreciation 101, Buy This Book!, Comic Books, Comics, Horror, Illustration, Not For The Kiddies!, Reads, Richard Corben, Scary Stuff, Shadows On The Grave by geelw. Bookmark the permalink.